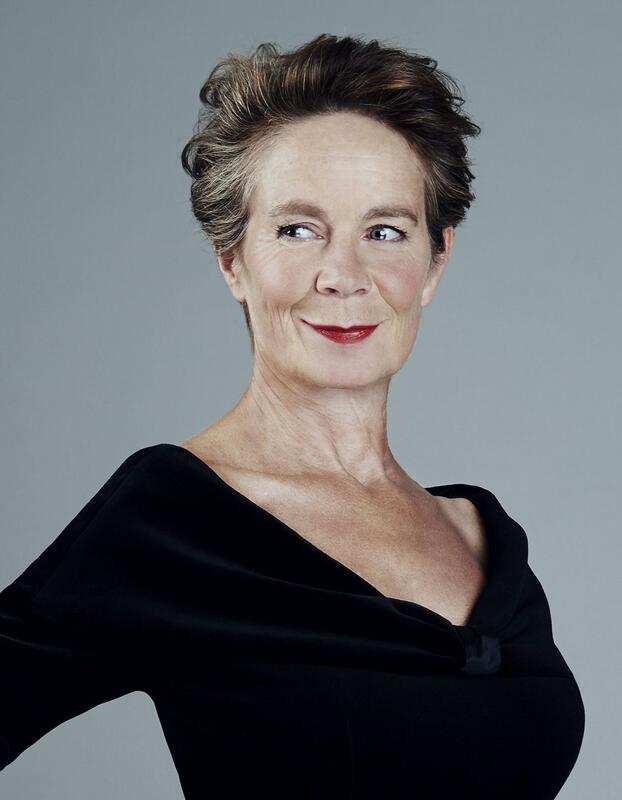 The Olivier award-winning actress on chasing irresistible roles, pirouetting in Piccadilly Circus in the pouring rain and why retirement is definitely not on the cards. 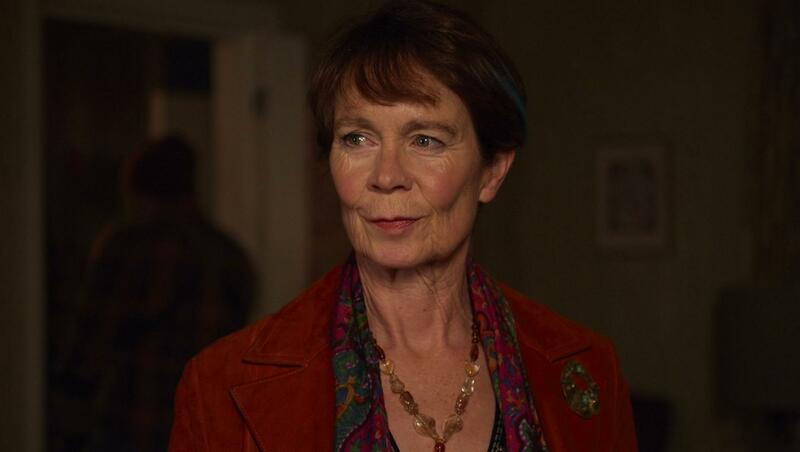 “Well, I’m extremely vain and very easily flattered, so the first reason I was attracted to the role was because I was told it was written for me, and there’s nothing more delicious than that,” comes Celia Imrie’s, for want of another word – delicious – voice down the receiver, softly caressing the phone line. We’re talking about her latest part in upcoming romantic comedy Finding Your Feet and although I can’t see her, I can picture her, with an almost imperceptible, wry smile forming at the corners of her mouth. Imrie is no stranger to turning on the charm. In the past two decades we’ve seen her play Una, the meddling, gravy-sieving, tarts-and-vicars-party host in Bridget Jones’s Diary; require ‘considerably bigger buns’ to protect her modesty in Calendar Girls; and hotfoot it to India in search of a husband as incurable flirt Madge Hardcastle in The Best Exotic Marigold Hotel. The film, which is released in February, has feel-good written all over it. In it, straight-laced housewife Sandra (Staunton) discovers that her husband of 40 years has been having an affair with her best friend. She flees to London to stay with her estranged sister, Bif (Imrie), who persuades her to step out of her comfort zone and begin again – starting with dance classes. It’s that sort of second-chance-at-life flick that even the staunchest cynic can’t help but feel a bit warm and fuzzy about. 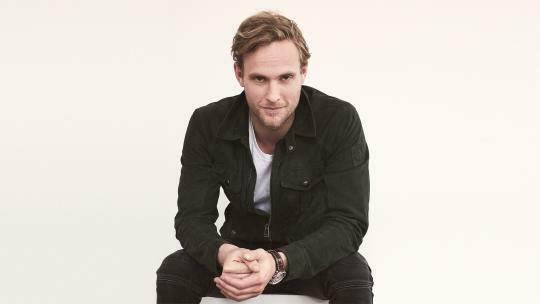 And it’s the sort of role – full of fun and mischief – that I imagine must suit Imrie down to the ground. “It’s better than a misery moment isn’t it?” she says. “Having said that, although it’s great to make people feel good, because why not – I now want to scare people out of their pants.” She’ll be attempting to accomplish that later this year with her first horror film Malevolent. “That won’t make you feel good,” she quips. But has comedy always come naturally? “I’m intoxicated by the sound of people laughing at me. 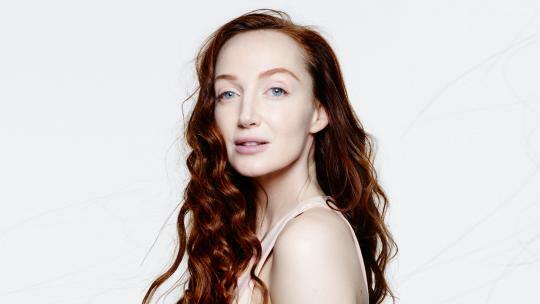 I have been since I was a child"
Although eternally daunted by the prospect of watching herself on-screen, largely because she admits it’s hard not to be critical of your own part, Imrie enjoys seeing how a film comes together. She’ll also have Staunton, Spall, Lumley et al for moral support at the premier. “We’ve all worked together before, so there’s a sort of shortcut through to getting on with it because you know each other,” she says. One scene she is particularly looking forward to watching back is a dance routine performed to an unsuspecting crowd in the middle of Piccadilly Circus, in the pouring rain – “it was absolutely heart-stopping” – although she laments that her character wasn’t in the front row. At 65, Imrie shows no sign of slowing down. The idea of taking time off horrifies her. “I have absolutely no intention of retiring because actors don’t really, so that word is alien to me,” she insists. 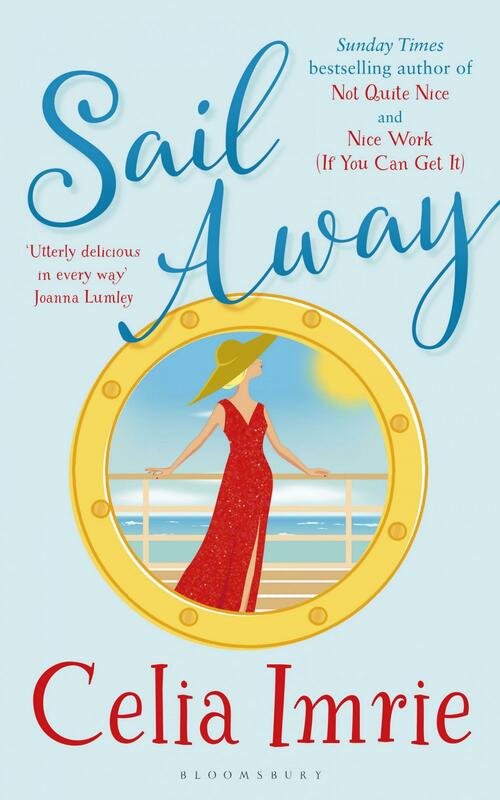 She wants all her books to be adapted for film, in particular her latest, the soon to be released Sail Away. 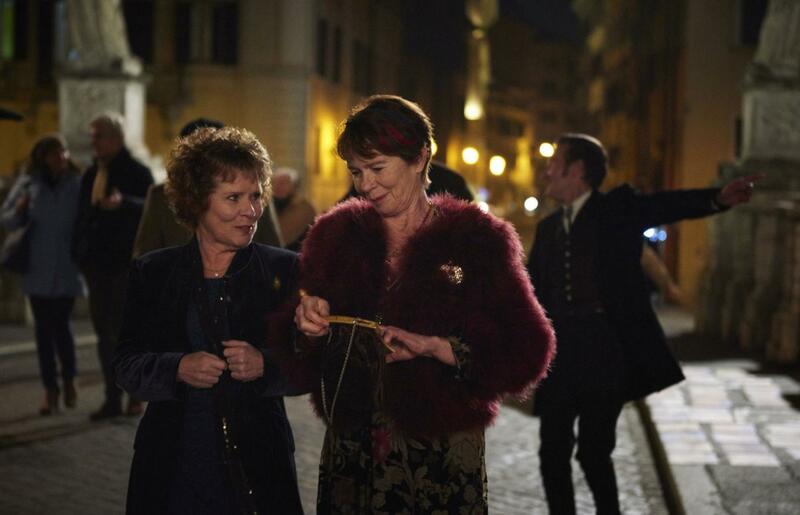 It tells the story of two women who find themselves on an eventful Atlantic crossing – one is an actress in her 60s who is struggling to find work. 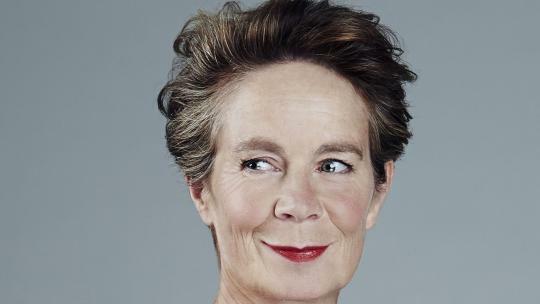 Imrie has had no shortage of roles of late, but is ageism rife in the industry? Sail Away, she says, was first and foremost inspired by her soft spot for cruise ships. She loves the glamour of the American voyage on the Queen Mary 2 – it’s her preferred mode of transport when she heads Stateside. She’s spent much time over there lately filming the FX series Better Things, a semi-autobiographical comedy from Pamela Adlon in which Imrie stars as Phyllis, the eccentric parent of Sam Fox (Adlon), herself a single mother working in Hollywood. The razzmatazz of Tinseltown has never been enough to lure Imrie there permanently, however. “The most important thing to be doing when you’re in Los Angeles is working because work is the whole engine of the place. If you are, it’s heaven, but if you’re not I think it would be rather a lonely place,” she says. She’d prefer to be at home in Notting Hill with her son Angus, also an actor. 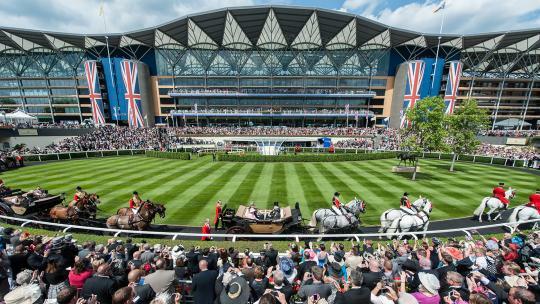 Downtime chez Imrie might consist of watching Family Guy and Creature Comforts, before heading for a walk in Holland Park (“I never tire of it”), or around the lake at Kensington Gardens. Imrie’s other favourite local pursuits include breakfasting upstairs at Le Pain Quotidien and dinner at De Amicis or Portobello Pizzeria. Not that there will be much time for dining out over the next couple of months, what with the release of Finding Your Feet and Sail Away just one day apart. And that’s just for starters. Next up, you can see Imrie in Channel 4’s Hang Ups with Stephan Mangan, a comedy about an unconventional therapist that was entirely ad-libbed (“there was something terribly attractive about the idea of not having to learn lines”) and starring in Patrick Melrose, a Showtime series, alongside Benedict Cumberbatch. Listen out for her in animated comedy Monster Family too, with Emily Watson, Jason Isaacs and Catherine Tate.